You know you’re not a good singer, but you start believing it because of what you hear. The problem is: The guy sitting next to you actually heard your real voice. He hears how bad you actually sound. You look over at him briefly and realize you are singing out loud and smile. He politely smiles back but rather you just stop. Sound familiar? Maybe I’m just “the crazy” that has experienced this. But the reason I bring this up is that I think it relates to a lot of us and our online stores or businesses. You can get lost in your own mind. If you’re wearing headphones all the time, and not listening to your customers, you’re ignoring the people that count. This is a dangerous scenario and one where it’s difficult to keep building your business. Your customers should be dictating how your business grows. Without their feedback, how will you know what they like and what they don’t. Now don’t get me wrong. You can’t trust feedback blindly. Often it’s better to look at the numbers and your Analytics. Statistics and numbers don’t lie. Statistics tell the truth without emotion. But the problem with numbers and statistical analysis, is that you have to know what to measure. If you aren’t measuring the right data, it doesn’t matter how much you analyze it. How will you ever know if your simple thank you note or online store giveaways are effective tools for everyone? Maybe the work but for some but where are you falling short for other customers. 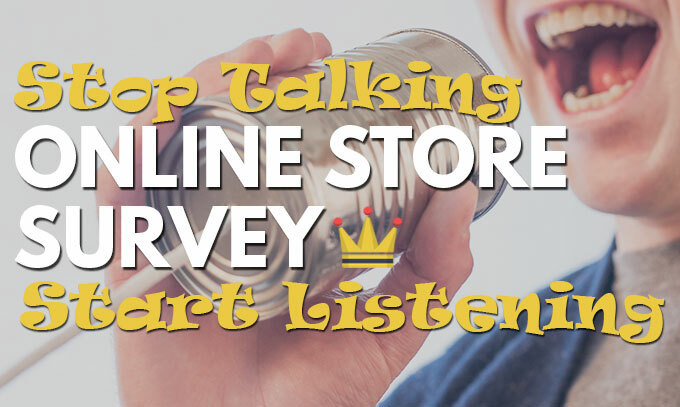 That’s why, this week, I decided to build an ecommerce online store survey. Using an easy tool called Survey Monkey, I made a survey for my wife’s fashion jewelry site. 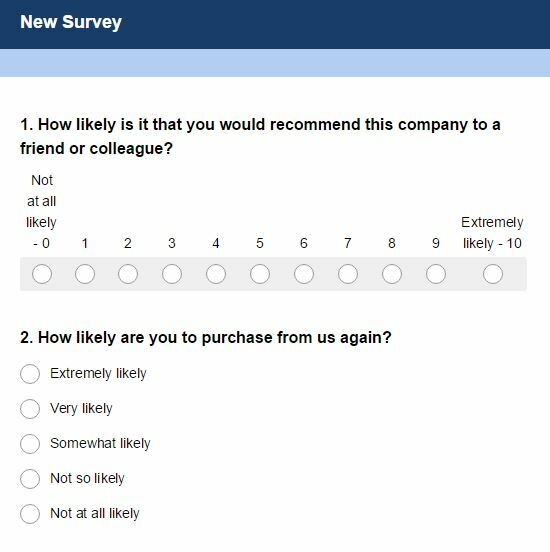 I’m not going to go into detail about Survey Monkey. In short, it allows you to create a custom survey in about ten minutes for free. I kept the survey short to make sure my wife got a good response. I hate long surveys myself, so I decided to keep it under 10 questions. I started with two softball questions. Did people like her site and would they would recommend it to others. These questions are fine, but they don’t tell you anything. What I really wanted to find out was what she was doing wrong. This information often comes from questions that you didn’t even know to ask. I decided to give some free form questions. I really didn’t want to force people to answer questions. I wanted to keep it open. These types of free form questions often result in feedback that you had never thought of. Lastly, I decided to incentivize people for answering the survey. 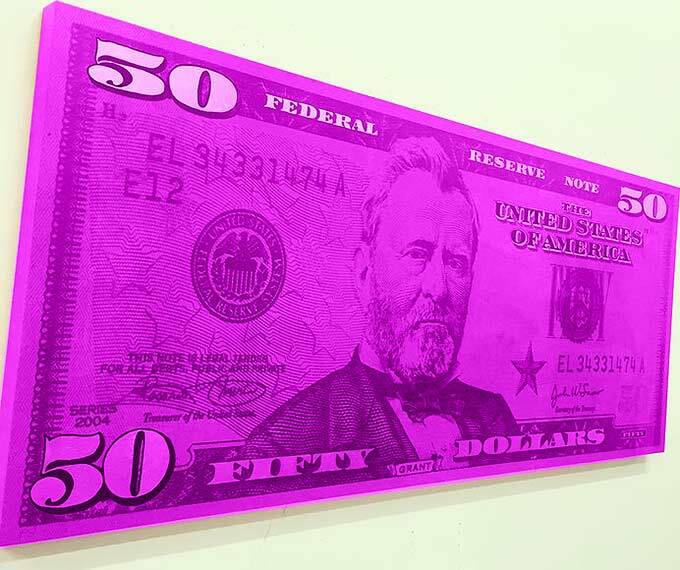 My wife would randomly pick one person who answered the survey to win $50 of store credit (approx. $25 out of pocket expense). This ensures she will get a bunch of responses. I made sure to keep the time frame to complete the survey tight. They will have 3 days to complete the survey, at which point the winner would be selected. This is scheduled to go out tomorrow to anyone who has purchased something from her site. I know this is a gold mine and I’m excited for her to get some critical feedback. Whether she can take the feedback to extra gold from the mine, is yet to be seen.